It’s difficult to imagine sinking money into home repairs prior to listing. But, in order to get the most up-to-date value for your home, it’s important to tackle necessary repair work against everyday wear and tear. 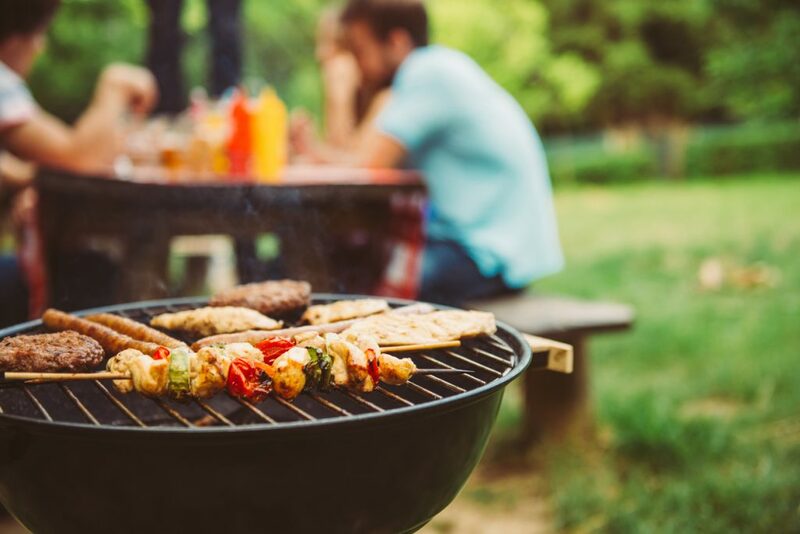 Take a look at these top home repairs you must complete before selling this summer! The cost of replacing countertops can be substantial and should be avoided prior to selling your home. 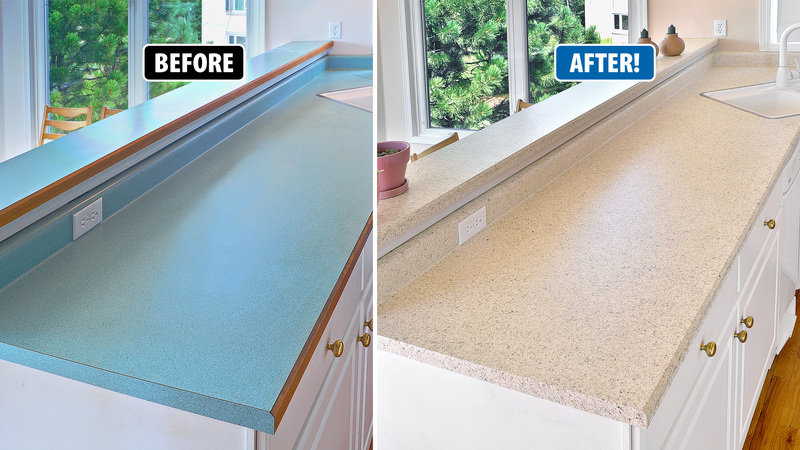 With affordable remodeling solutions like surface refinishing, you no longer have to tear out and replace your kitchen countertops to make them beautiful again! Refinishing is a unique, multi-step process that repairs damage to the existing surface including burns, knife marks, scratches or chips. The surface is then thoroughly cleaned before applying a durable, new finish for an upgraded look at a fraction of the cost of replacement. Refinishing your countertops will transform the look of your kitchen and give it that ‘wow’ factor that buyers desire! 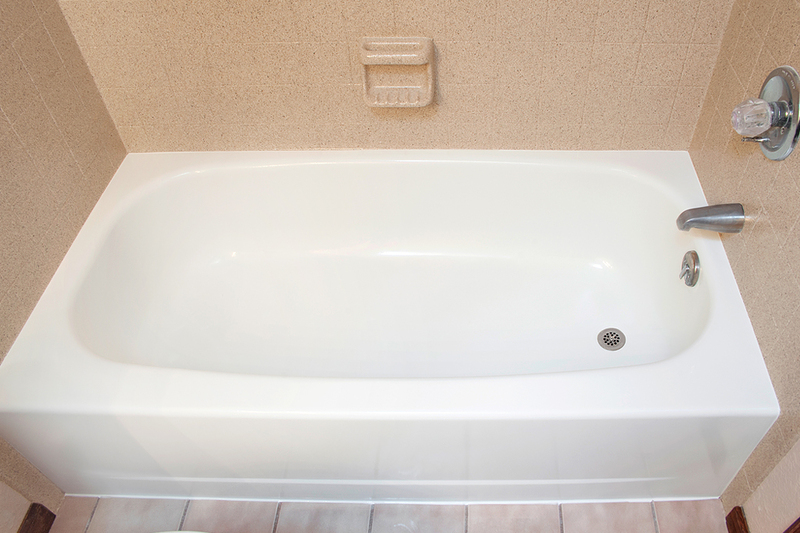 If any of your bathroom surfaces are hard to clean, discolored or damaged, surface refinishing is highly recommended. Surface repair and refinishing can extend the life of your existing bathroom fixtures up to 15 years or more. 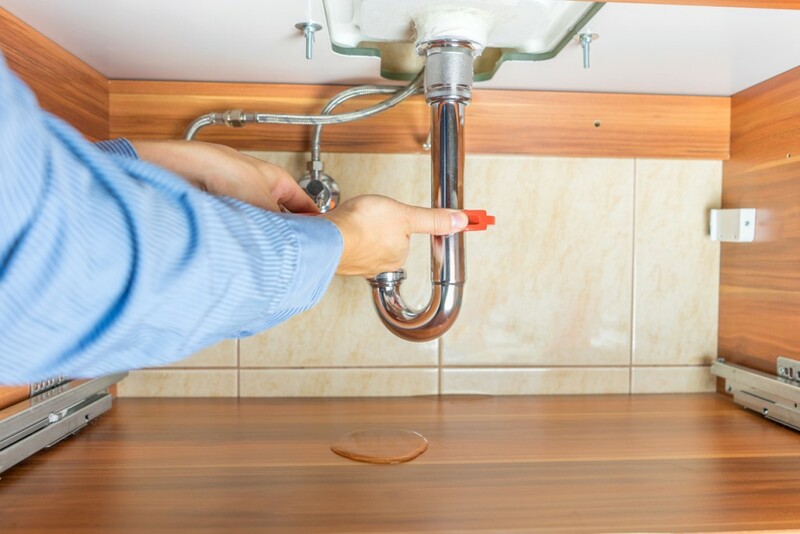 This budget-friendly alternative to removal and replacement will help you return your outdated bathroom fixtures to like-new condition in as little as two days or less. The brighter, cleaner and more modernized your bathroom appears, the better! Surface refinishing will allow you to upgrade your bathroom at an affordable rate, while significantly boosting the value of your home. Investing money into key selling areas of the home like your bathroom translates into a quicker sale for an even higher price! AFTER: Beautifully refinished to like-new condition! Buyers out in the market today prefer homes with an upscale appearance. Consider swapping out any outdated or dull lighting fixtures for brand new ones. This is an inexpensive fix that will easily update the ambiance of your home prior to listing it. And best of all, you don’t need a professional to install new lighting fixtures either. Shop stores like Wayfair, Lowe’s and Home Depot for the latest trends and selections in home lighting. To significantly increase the resale value of your home, repairs must be done. Setting aside time to make even the smallest repairs like to leaking faucets and loose door knobs is a relatively simple fix, but will certainly pay off in the end. 100% functionality is important to future home buyers, especially when it comes down to home inspection. Remember, taking care of even the smallest repairs before listing your home will help you to avoid the risk of price reductions. Don’t overlook the exterior of your home, as it happens to be one of the very first things a prospective buyer will notice. Setting a good first impression from the outside of the home is just as important as the inside. If you have worn shingles, torn screens or damaged windows, you must make repairs as necessary. 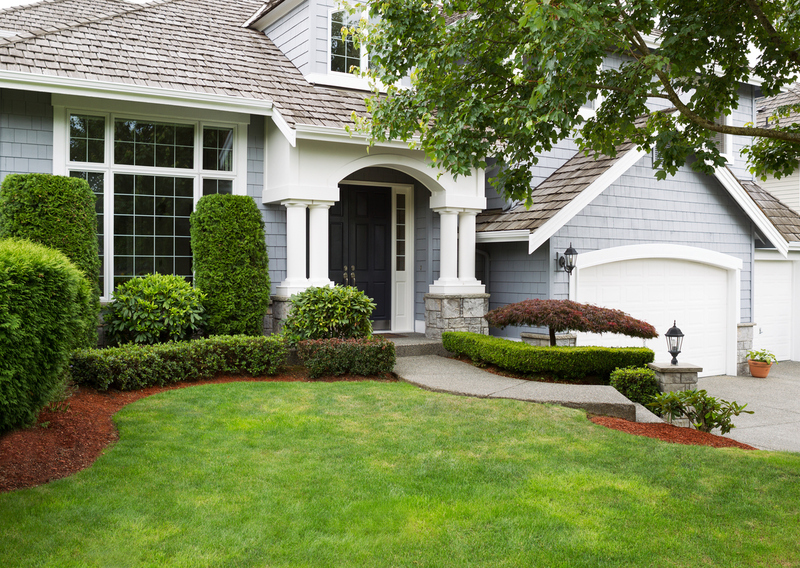 Exterior repairs translate to home curb appeal! A clean and clear gutter free of leaves and debris is one that flows freely. 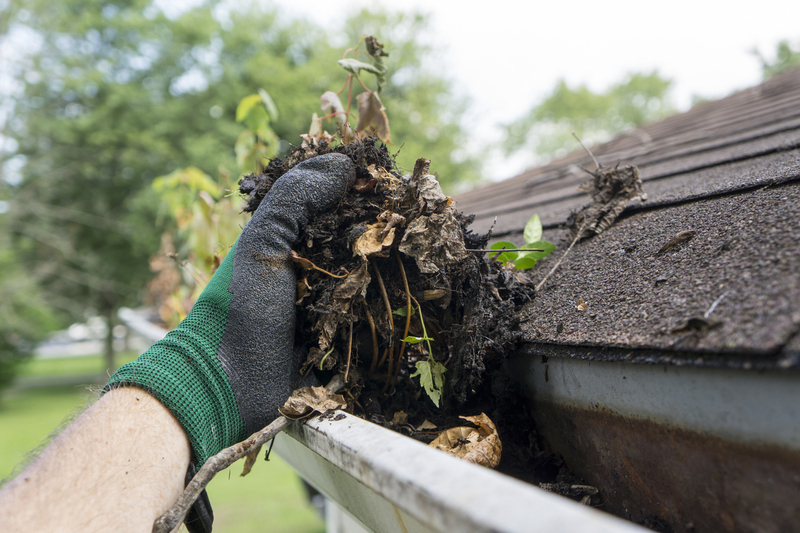 Cleaning your gutter is always a good idea, as it can become easily filled with debris over time. After your gutter has been cleared of any accumulated debris, use a garden hose to flush it. This will help you spot any leaks that need to be repaired. A regular gutter cleaning prevents damage to your landscaping and siding. And when it comes to home inspection, your gutter will surely be in the clear! Clean gutters during the summer time. 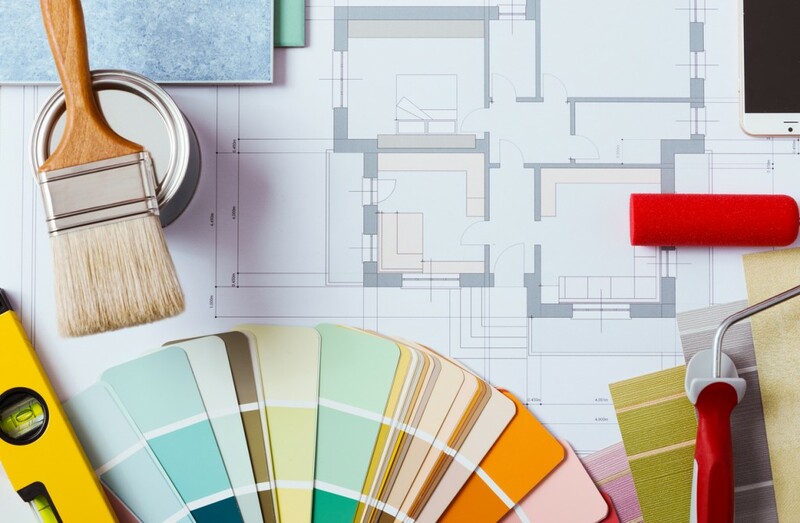 You may find your home’s color palette attractive but ask yourself if it will it be suitable for a future home buyer. Believe it or not, wall color is a big deciding factor for prospective home buyers. In fact, Real estate professionals recommend sticking to neutral paint shades like white, cream, beige or a soft grey. Not only will lighter wall colors visually create more space, but they’re likely to appeal to most home buyer’s taste. If you have neutral wall colors in your home already, be sure to touch up chipped paint and patch up any holes. Replace carpet that is worn, stained, or simply just the wrong color. In some cases, professional carpet cleaning can restore the look and feel of your carpet to almost like-new condition. However, if carpet stains remain noticeable after cleaning treatment, it’s best to replace it before listing your home. The good news is carpet replacement is reasonably priced and will add major resale value to your home. To learn more about affordable ways to add value to your home, check out our website here or call to schedule a free estimate today at 855-212-7337. 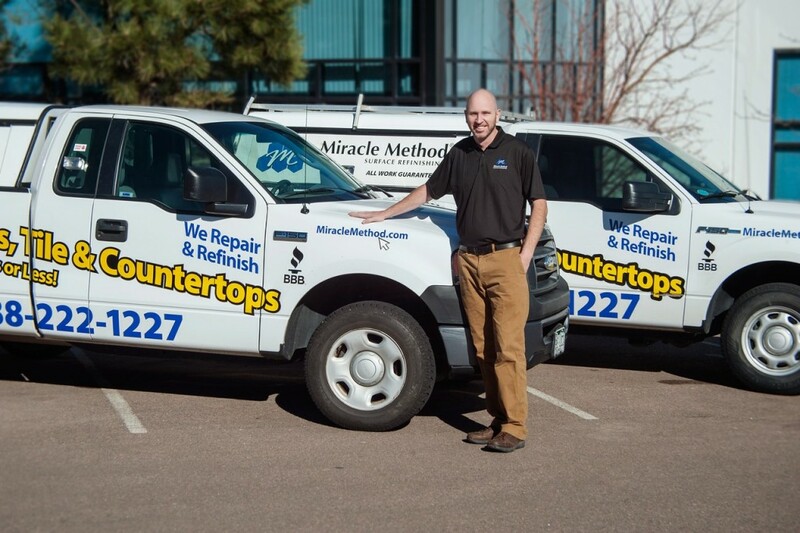 Click here to locate a Miracle Method location near you! If you’re one of the many homeowners who have damaged countertops in your kitchen or have a shower in your bathroom that’s just impossible to clean, it’s time to consider a serious makeover! 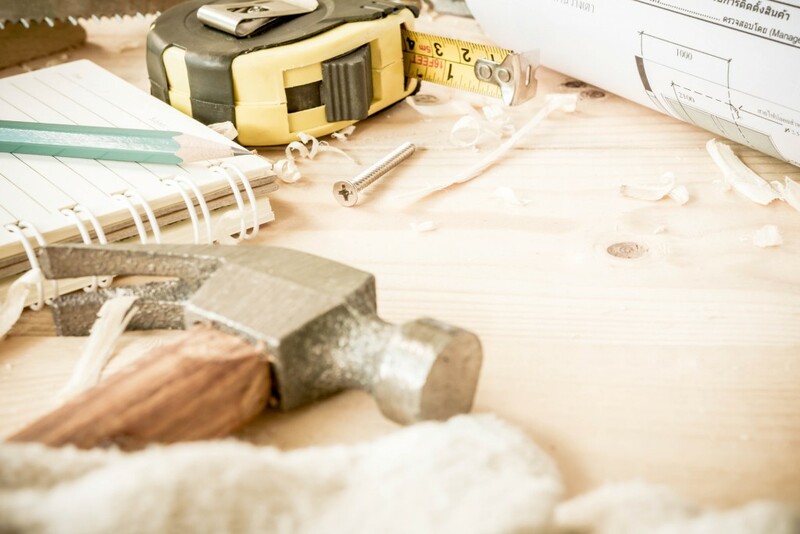 There’s no better time to start tackling those remodeling projects you’ve been planning for years than when you’ve got a little extra cash to do it. 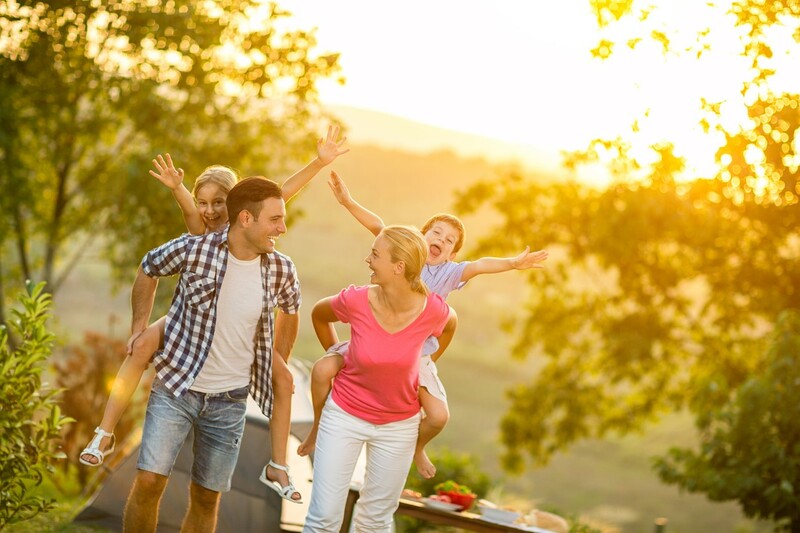 Tax refunds make for a great opportunity to reinvest your money right back into your home. 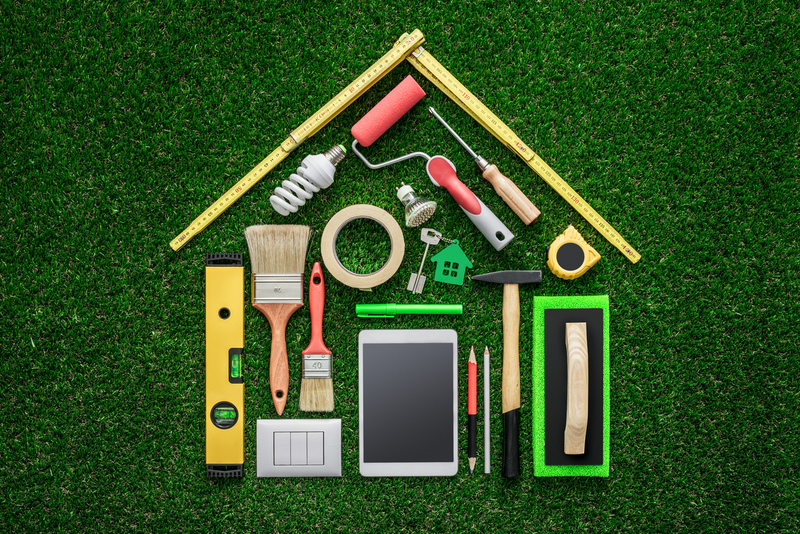 We’ve put together a list of home improvement projects that will be sure to help you get the most out of your tax return this year! 1. Kitchen Remodel: One of the best places to spend your tax return is in your very own kitchen. Experts agree that kitchen remodeling generates a significant return on investment. By selecting an efficient, yet high-quality remodeling solution like Miracle Method’s refinishing process you can upgrade your kitchen for a fraction of the cost of messy tear-out and replacement. 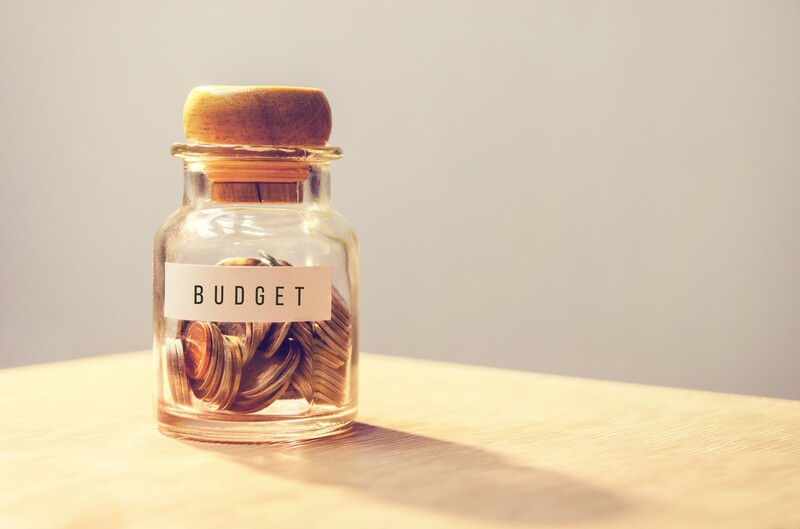 With cost-savings like this, you’ll have some extra room in your budget for new appliances, light fixtures and other accessories to help modernize your kitchen. 3. Bathroom Renovations: When it comes to home improvements, updating your bathrooms in your home will certainly benefit the entire family. 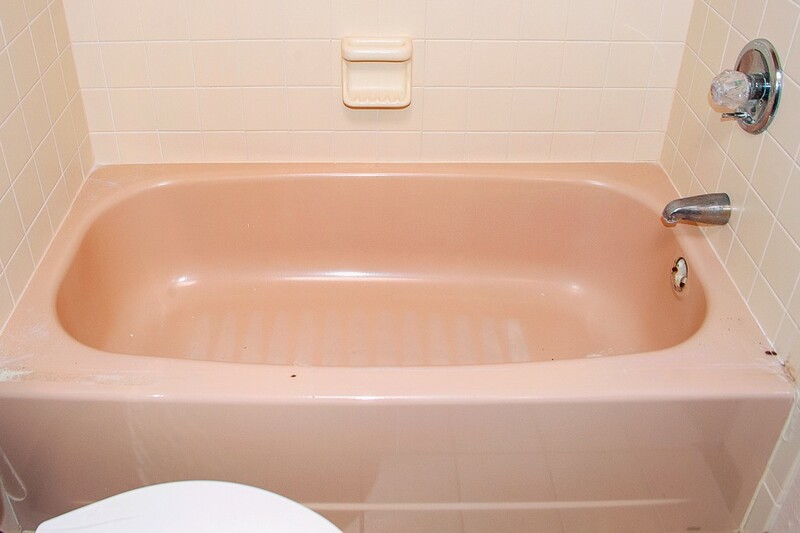 Old, discolored and ugly bathroom fixtures like vanities, bathtubs, showers, tile surrounds and floors can dramatically age the look and feel of your home. For a time and cost-saving option, consider repairing and refinishing your existing fixtures right in place. To complete your remodel swap, add new mirrors, change up your decor and replace light fixtures. These small decorative changes will give your bathroom the makeover it truly deserves! 4. Customize your Closet: Designing a closet space that’s beautiful, yet functional might not be a priority for the rest of the family, but it certainly offers an excellent return on investment. Use your tax return to customize your closet space exactly the way you want it! By installing new shelves, hooks, shoe racks and drawers you will create maximum storage space. It may be a difficult task to remodel your closet at first, but when you’re ready to sell your home it will be far more appealing to buyers out on the market. 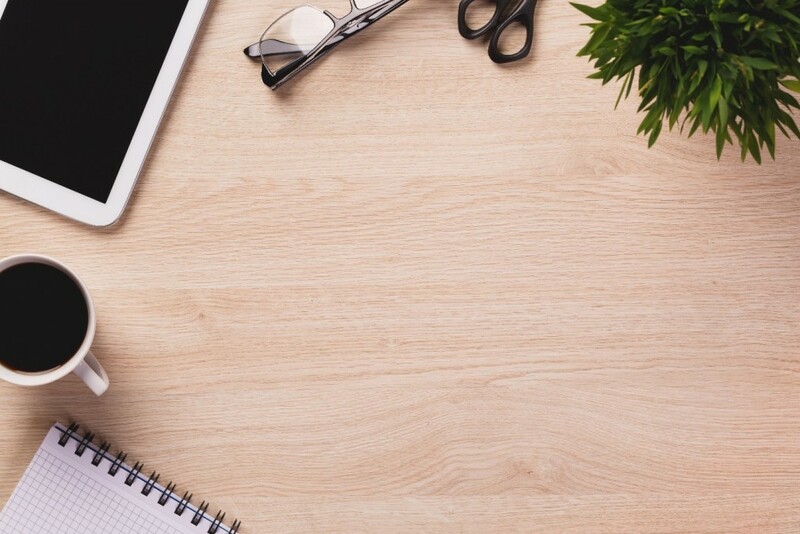 Use these tips from HGTV to get organized! Spend your tax return on a remodeling project that adds beauty and value to your home! For more information affordable refinishing services, call Miracle Method at (855) 212-7337, or visit the website by clicking right here. It’s time to consider making 2017 the year you finally get those long awaited home decorating and remodeling projects you’ve been dreaming of done! Whether you are looking to update your kitchen or just interested in sprucing up some of your home décor, it’s always wise to start with setting a budget. Fortunately for you, capturing 2017’s emerging home trends doesn’t mean you have to spend a fortune. Check out these fabulous, yet affordable 2017 home remodeling trends! If you haven’t already checked out the Natural Accents® stone-look finishes from Miracle Method Surface Refinishing, now’s your chance! Bring in the New Year with these beautiful, designer color finishes that will instantly upgrade the appearance of your kitchen countertops, vanities, tile, bathtubs and more- all for a fraction of the cost of tear-out and replacement. In fact, surface refinishing can transform your existing surfaces in as little as two days or less. Refinishing your existing surfaces is a beautiful alternative to costly replacement for any home improvement project, saving you time, hassle and money. 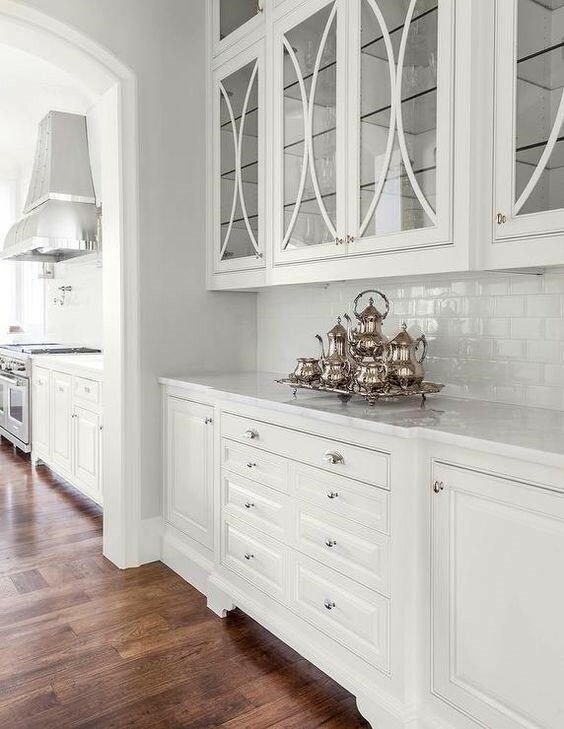 HGTV stars, Chip and Joanna Gaines are known for the popular choice of white kitchens. Thanks to our Fixer Uppers, this trend is sweeping the entire nation and doesn’t look like it’s going out of style anytime soon. If you’re looking to recreate that modern, farmhouse feel in your very own kitchen, start by painting the cabinets. Adding a fresh coat of paint to your kitchen cabinets in neutral shades like ivory white or eggshell cream will give your home that HGTV rustic appeal that everyone’s looking for. 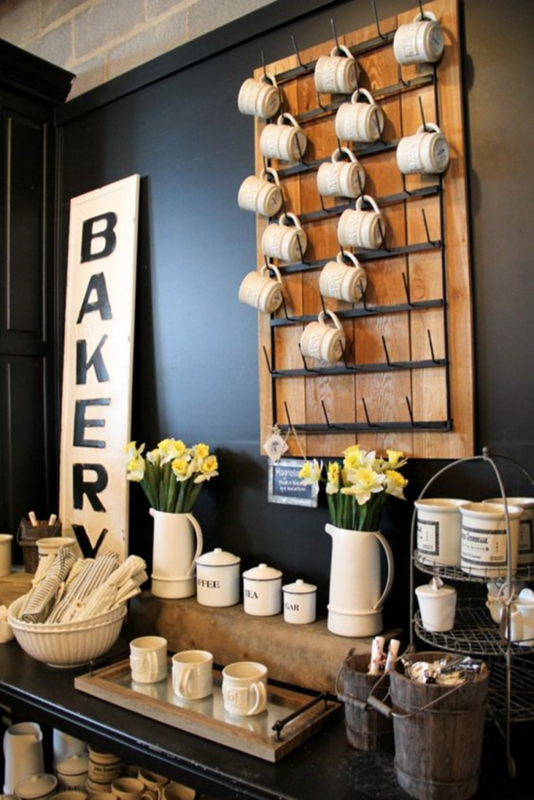 For more Fixer Upper inspiration, shop the Magnolia Market here. Chalkboard paint is another fun trend seen this year, particularly featured on Pinterest. 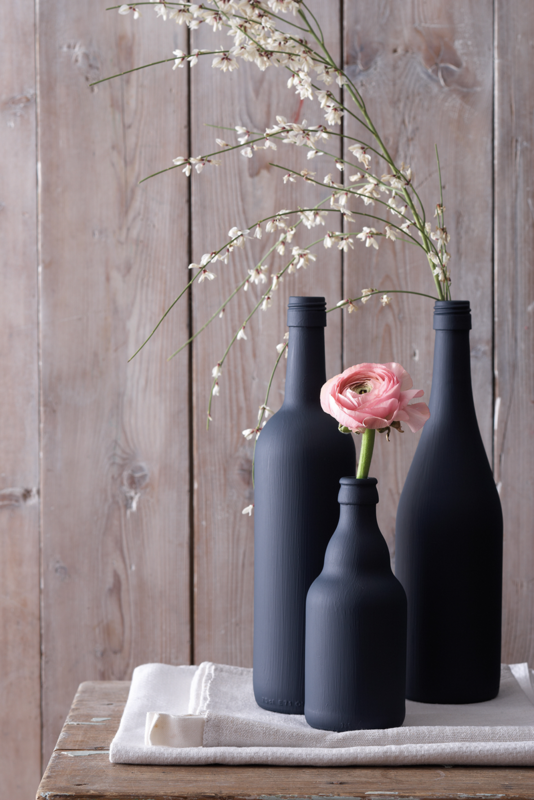 If you want to shake things up a little by adding personalization to your home, chalkboard paint is the ideal solution. Try re-purposing old wine bottles, canvases, trays, picture frames, mirrors and so much more. When it comes to defining the style of your home, you can get as creative as you want. Other on-trend decor elements seen in the New Year include burlap, wood planks and lots and lots of greenery. One of our favorite remodeling trends seen in the New Year are modern, built-in coffee bar stations. Whether you’re looking for that double-shot boost to jump start your mornings or just want to enjoy a cozy afternoon, everything you need is all located in one nifty place. Stock your coffee station with things like tea, coffee, honey, sugar, mugs, spoons and so much more. For hundreds of creative coffee bar designs and ideas, jump right on over to Pinterest! Trade in your existing lighting fixtures for some vibrant styled pendant lighting. Unique pendant designs like iron cages or fish bowl glass are great ways to brighten up your space, while remaining 100% functional and fashionable. 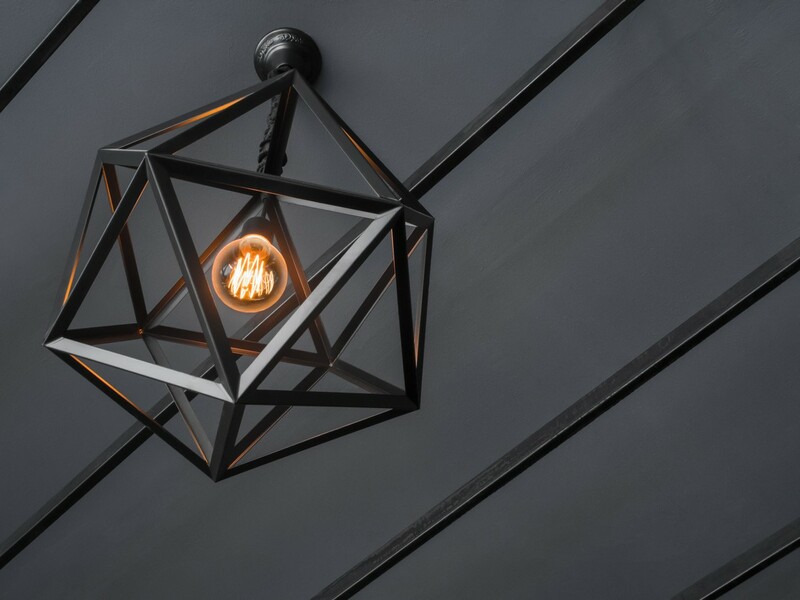 Click here to find thousands of pendant designs to perfectly suit your remodeling wants and needs. Woven wall hangings started to gain traction in early 2016, and have since carried over into the New Year. These delicate, one of-a-kind woven designs are extremely light in weight, making it easy for you to rearrange your decor, anytime you like. And there’s certainly no doubt that these whimsical wall pieces will bring a creative spin to your home. 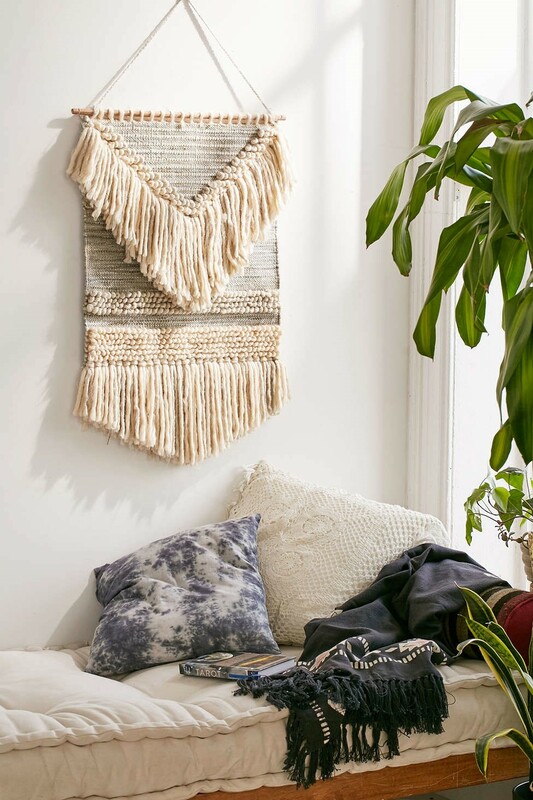 Find woven wall hangings here! 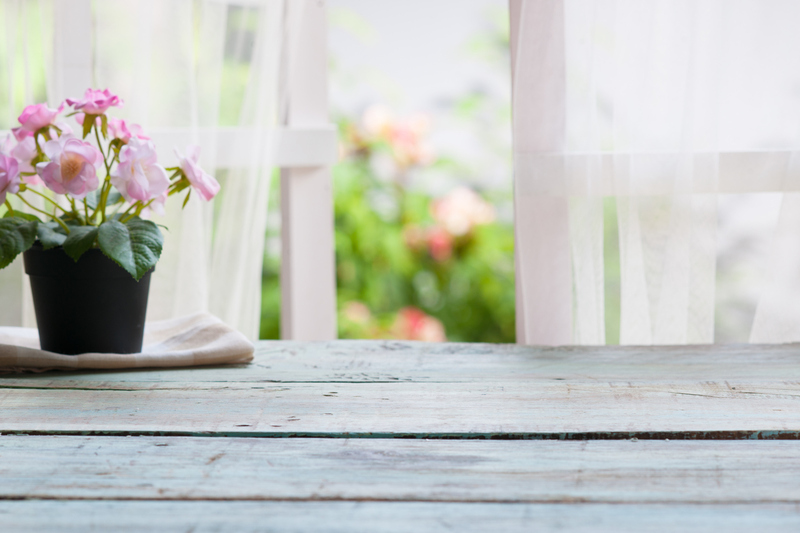 Incorporating beautiful styled greenery décor in your home will create a nice, elegant contrast. Nature inspired accents are taking the crown for creative trends in 2017 to include indoor wreaths, potted plants, and eucalyptus stems. Wreaths are no longer just seen hanging from the front door, they are now placed above your fireplace, on old window pane or even mounted on a blank wall. 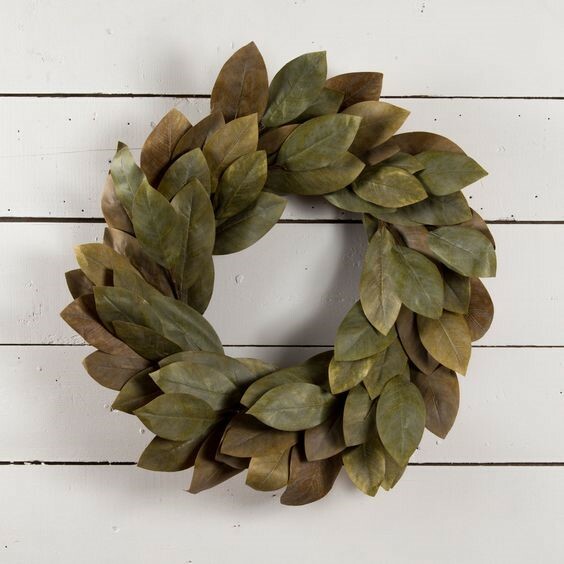 Get inspired by nature and add a touch of greenery to your living room, kitchen, mud room or bedroom! Use these affordable 2017 home remodeling trends to save money while transforming your home with the latest looks from 2017. 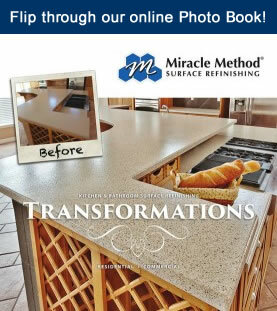 For more information about remodeling your kitchen or a bathroom, visit Miracle Method’s website right here.